The Horror Writers Association has picked Thomas Mavroudis to receive the 2019 Scholarship From Hell. 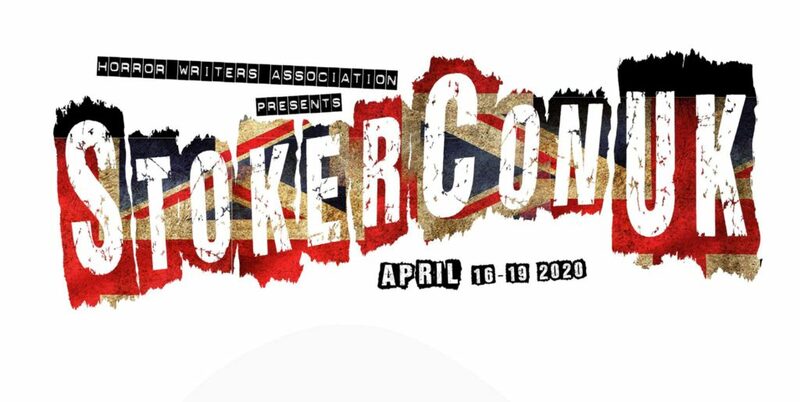 The scholarship provides a for travel, accommodation, and membership in HWA’s StokerCon™ — held this year from May 9-12 in Grand Rapids, MI — where the winner participates in Horror University, a series of intensive writing workshops taught by top industry professionals. Scholarship From Hell applicants submit a 250-word essay discussing how they think the scholarship would improve their skills as a writer; the winner is chosen by the convention’s chairs. Husband, father, and member of the Denver Horror Collective, Thomas C. Mavroudis hosts a horror literary event (nearly) every last Sunday of the month called Frights and Flights at Denver BookBar. He has an MFA from the University of California, Riverside-Palm Desert. 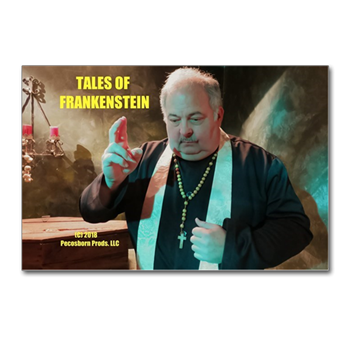 His stories have appeared in Turn to Ash, Terror in 16-Bits, Year’s Best Body Horror, and forthcoming in Weirdbook, Tales from Gehenna and the anthology Behold the Undead of Dracula: Lurid Tales of Cinematic Gothic Horror. Posted in Pixel Scroll	| Tagged Book View Cafe, Christopher Brown, Clarion West, Cora Buhlert, Diana Gabaldon, Eurocon, Evermore Park, Galactic Journey, George R. R. Martin, Hampus Eckerman, Harry Potter, Horror Writers Association, James White, John King Tarpinian, John Picacio, Meredith, Peter S. Beagle, Phoebe Wagner, porgs, Scott Lynch, Skiffy and Fanty, Star Wars, Steven H. Silver, StokerCon, The Addams Family, Ursula K. Le Guin, Will R.
The Horror Writers Association is accepting applications for its Scholarship From Hell until January 29. Click for a full list of rules and application link. 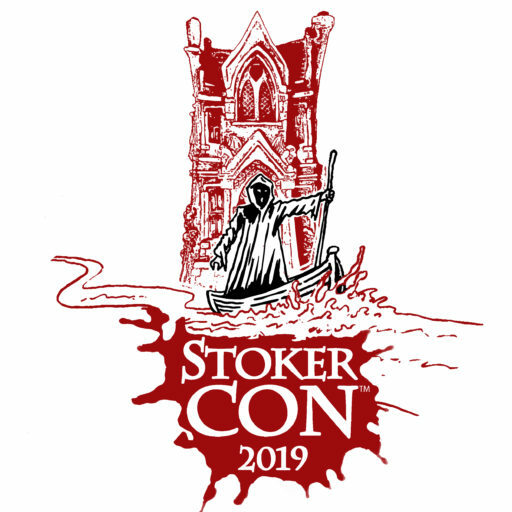 The winner of the scholarship will receive travel to and from StokerCon 2018 in Providence, Rhode Island, March 1-4, 2018, as well as accommodation, convention membership, and entry to all classes in the convention’s Horror University programming. Open to residents of the 48 contiguous United States. Membership in HWA or StokerCon is not necessary in order to apply. Enter using the form here. The scholarship winner will be announced February 1. RESEARCH AND WRITE HORROR NON-FICTION, Instructor: Kevin Wetmore, Jr. STARTING YOUR HORROR WRITING CAREER: SHORT STORIES FOR BEGINNERS, Instructor: Kevin Wetmore, Jr.
Everyone else who is interested can purchase admissions to the individual sessions here. (1) D FRANKLIN AWARD PREMIERES. Nominations are open for a new award recognizing work in disability advocacy in SFF literature — “Announcing the D Franklin Defying Doomsday Award”. This award is possible thanks to D Franklin, our wonderful Patron of Diversity who pledged the top pledge in our Pozible campaign! The Defying Doomsday Award is an annual shortlist and prize. The award jury comprises Twelfth Planet Press publisher, Alisa Krasnostein, and Defying Doomsday editors, Tsana Dolichva and Holly Kench. The award will grant one winner per year a cash prize of $200 in recognition of their work in disability advocacy in SFF literature. Eligible works include non-fiction or related media exploring the subject of disability in SFF literature. Works must have been published in 2016. Submissions are open until July 31. The winner(s) will be announced in September. (2) NOW ON SALE. It’s not exactly a Meredith moment, but until the end of May you can save $200 on The Virginia Edition of Robert A. Heinlein’s collected works. That lowers the price tag to $1,300 in the U.S., or $1,600 for an international destination. The Mars Generation (Netflix, 2017): Could humanity’s future include travel to Mars? Astrophysicists and astronauts weigh in on the challenges of long-distance spaceflight and the dream of missions that could transport people to the Red Planet. 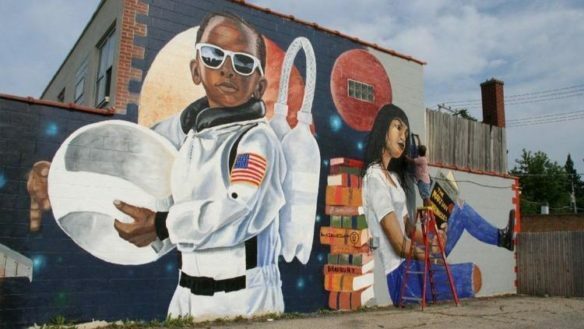 Meanwhile, teenage trainees at the U.S. Space and Rocket Center immerse themselves in work toward making that dream a reality. Command and Control (PBS, 2017): Building a nuclear arsenal comes with incredible risks, and most Americans may be unaware that in 1980, an accident at a nuclear missile complex in Damascus, Arkansas, nearly resulted in the detonation of a warhead 600 times more powerful than the bomb that leveled Hiroshima. Based on recently declassified documents, this fascinating glimpse into the American nuclear weapons program tracks its history, and evaluates the human errors and accidents along the way that could have doomed us all. (5) ANONYMOUS LONGLIST. Here’s something you don’t see every day, Edgar. An anonymous longlist for the 2017 James White Award has been announced – the titles of 17 short stories listed without the authors’ names, because the entries are still undergoing an anonymous judging process. The administrators say the shortlist will come out within two weeks, and the winner announced soon after that. (6) ABOARD THE QUEEN MARY. 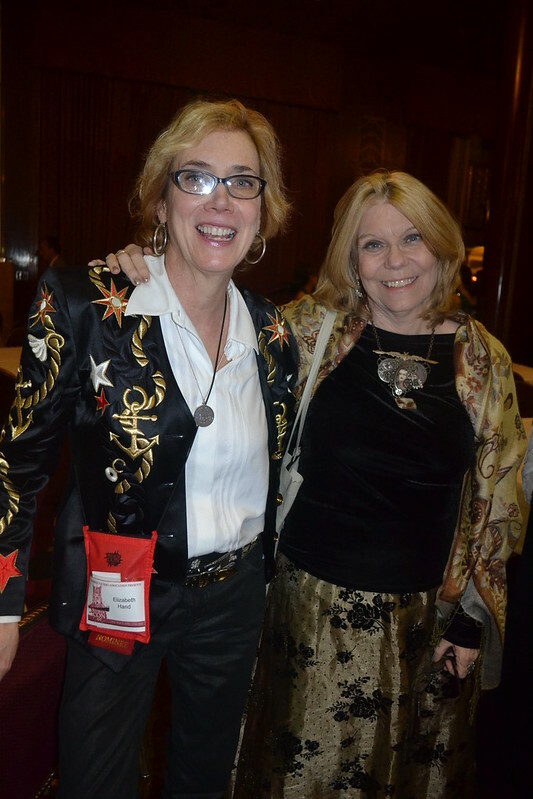 Ellen Datlow has posted her photos from StokerCon 2017 on Flickr. Below: Elizabeth Hand and Nancy Holder. (7) WIN WWII QUICKER. Gregory Benford shares “The Big Idea” that led to his novel The Berlin Project. … How many more concentration camp victims would have survived if the war had ended one year earlier? For one, Anne Frank. Most CC victims succumbed eventually to the rugged conditions… The difference between 1944 and 1945 as the end of the war is probably quite significant in terms of lives. Alternative histories are ways of thinking. The entire history of nuclear weapons is interlaced with scientists considering the future, often using science fiction as a prompt. The 1913 “atomic bombs” of H. G. Wells and the Robert Heinlein and Cleve Cartmill stories in Astounding Science Fiction were indeed broadly discussed at Los Alamos –as told to me in detail by Teller. Karl Cohen was my father in law. In 2000 he was voted to be among the 50 most prominent American chemists of the 20th Century. But he was haunted by what he felt was his personal failure to convince the U.S. government to pursue the centrifuge approach during the war. He died in 2012 at age 99. Alas, I had only begun on the novel. (8) A GLOWING SMILE. Win WWII – and prevent tooth decay! Atlas Obscura tells how Manhattan Project experts got sidetracked in their pursuit of Nazi nuclear technology in “The Mysterious Case of the Radioactive Toothpaste”. (9) SAVE YOUR MONEY. BookRiot’s Kay Taylor Rea advises which of the Best Novel Hugo finalists to buy, borrow, or bypass. The final book in the Remembrance of Earth’s Past trilogy, Death’s End really goes for broke in its attempts to be an epic tale. I struggled through it for much the same reason I struggled through the first two books: the depictions of women are by turns baffling and infuriating. If you were bothered by that in the first two novels, I warn you it’s still at issue here. The woman at the center of Death’s End, engineer Cheng Xin, is by turns patronized, deified, and vilified both by the male characters and the narrative itself. If you can ignore this, and the author’s tendency toward paragraph upon paragraph of info-dumping, there are certainly the bones of a very compelling tale of humanity’s future within these pages. The science involved is fascinating, and if you’re on the hunt for oldschool hard science fiction this might fit the bill. 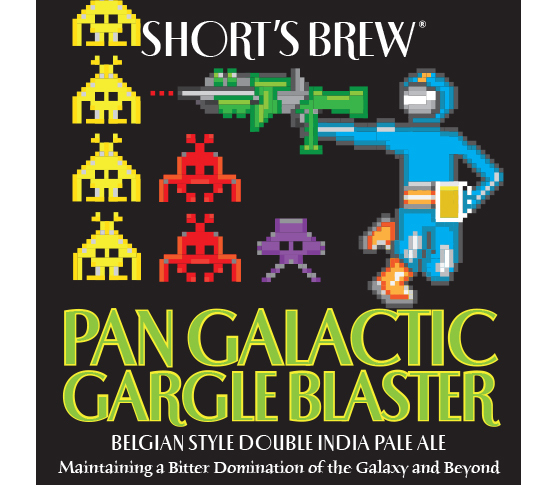 Verdict: Bypass unless you’ve read the first two and have a hankering for more hard SF. (10) WHO IS NUMBER ONE? MeTV offers “TV Aliens, Ranked”. Was this really a competition? Mr. Spock is beloved by the crew of the U.S.S. 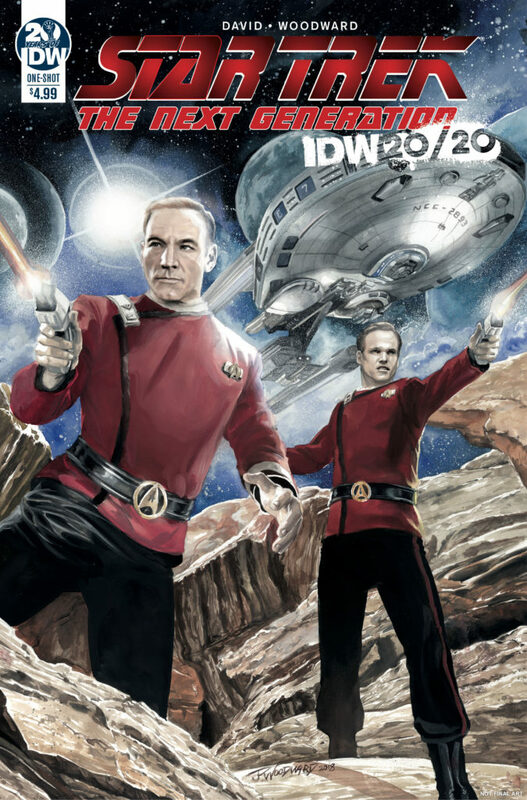 Enterprise and fans of Star Trek alike. Even though Williams Shatner tried to take the lead on the original series, Spock’s likability and Leonard Nimoy’s depiction made him the most popular character on one of the most popular series of all time. …In 1989, he was among the inaugural class for the Licensing Industry Hall of Fame, which includes notables Walt Disney, George Lucas and Jim Henson. May 9, 1980 — Sean Cunningham’s Friday the 13th premieres in theatres. May 9, 1997 – The Fifth Element is released in the U.S.
(15) COMPETITIVE LENGTHS. 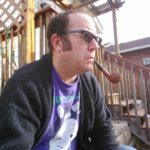 Greg Hullender says, “Inspired by a blog post from Rich Horton I did a quick analysis of the lengths of novellas overall vs. the lengths of the ones that are Hugo finalist.” — “Story Lengths and Awards: When Does Size Matter?” at Rocket Stack Rank. It looks like (this year, at least), when it came to getting nominated for the Hugo, longer stories definitely did better than shorter ones in the Novella category and (less dramatically) in the Novelette category, but length had no effect on short stories. In fact, the effect is so dramatic that the longest novella published by any print magazine is shorter than the shortest novella in the Hugo finalist list! (16) DIAL 2140. Carl Slaughter did a mini-roundup on a popular new novel. 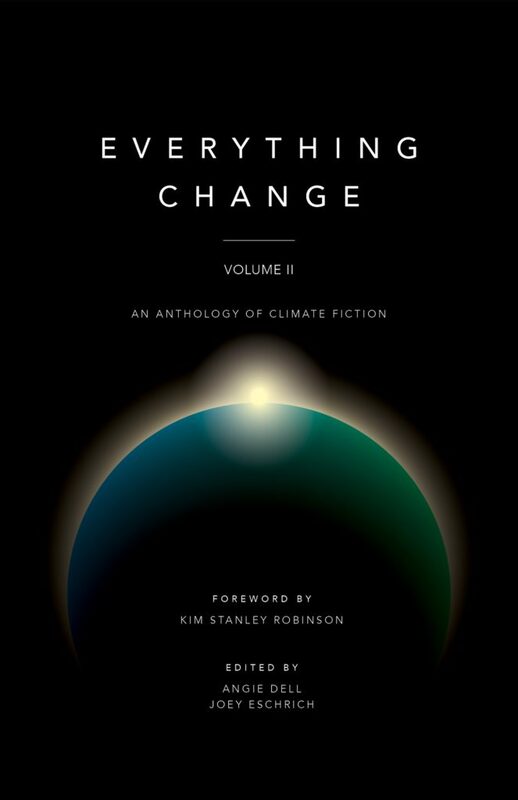 The New Yorker described Kim Stanley Robinson as “generally acknowledged as one of the greatest living science-fiction writers.” The Atlantic described Robinson as “the gold-standard of realistic, and highly literary, science-fiction writing.” Robinson’s novels have won the Hugo, Nebula, Locus, and Campbell awards. His body of work won the Heinlein award. He was an instructor at Clarion and the 68th World Science Fiction Convention guest of honor. Major themes in his novels: nature and culture, ecological sustainability, climate change and global warming, economic and social justice, and scientists as heroes. 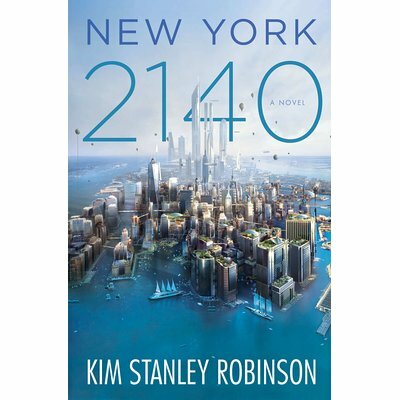 Robinson’s latest novel, NewYork 2140 , which came out in March from Orbit, is about residents of New York coping the the drastic affects of climate change, namely rising sea levels. There is the market trader, who finds opportunities where others find trouble. There is the detective, whose work will never disappear — along with the lawyers, of course. There is the internet star, beloved by millions for her airship adventures, and the building’s manager, quietly respected for his attention to detail. Then there are two boys who don’t live there, but have no other home– and who are more important to its future than anyone might imagine. Lastly there are the coders, temporary residents on the roof, whose disappearance triggers a sequence of events that threatens the existence of all– and even the long-hidden foundations on which the city rests. (17) SPINRAD REVIEWED. Rob Latham shares his qualified enthusiasm for Norman Spinrad’s The People’s Police in “An Unkempt Jeremiad” at LA Review of Books. I would affirm that The People’s Police is a continuous pleasure to read were it not for the poor production values that persistently hobble the story. While the physical book is well designed, including an arresting dust-jacket by Michael Graziolo, the text itself is littered with distracting typos, oddly repeated words (e.g., “his vehicle had come around again to where where Luke was standing”), and passages still showing the raw compositional process (e.g., “what the upstate Holy Rollers were calling called the People’s Police”). A better job of editing would have caught these various solecisms, as well as the embarrassing fact that some anecdotes — e.g., that Huey Long built “a half-assed half-scale replica of the White House” as his governor’s mansion — are recounted twice, thus compromising their effectiveness. Every time I began to fall under the spell of Spinrad’s kooky grandiloquence, some glaring error like this would throw me out of the story. This is particularly unfortunate given that, as noted above, The People’s Police marks the author’s dogged attempt to break back into the US market after a decade of frustrations. All in all, though, I think the novel should be well received, as it manifests most of the strengths of Spinrad’s long career…. (18) APOCALYPSE OHIO. There were a few angsty moments at the Scalzi compound today. Power still out. Running flashlight on phone. Trying to figure which of the pets will eat me first and putting that one outside. (19) AT RISK COMICS. I scanned CosmicBookNews’ list of Marvel comics titles on the bubble, holding in mind the recent controversy about whether diversity sells. Titles with an asterisk are already cancelled as of July. (20) GUARDIANS INSIDE INFO. Don’t view this unless you are ready for SPOILERS. Looper picks out Small Details In Guardians Of The Galaxy 2 Only True Fans Understood. After all the hype, Guardians of the Galaxy Vol. 2 proved itself a worthy successor to the first film. With another Awesome Mix Tape blasting and another round of adventures for Star-Lord and his gang of unlikely heroes, Vol. 2 offered up the same mix of action and comedy fans have come to love. And like the first installment, the newest Guardians is packed with Easter eggs. Here are all the small details only true fans noticed in Guardians of the Galaxy 2. Major spoilers ahead!